Click above to watch our quick video about our home care service MSH@Home. If you would like to learn more about our service, then please feel free to click on the button below to visit our MSH@Home website. 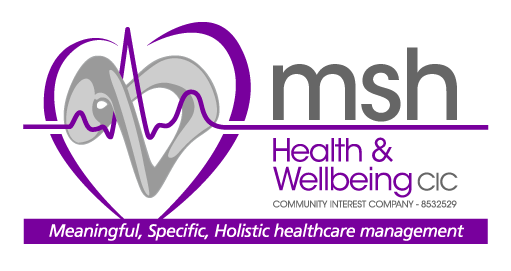 MSH Health & Wellbeing Community Interest Company (MHW-CIC) is a not-for-profit social enterprise based in West London but working across inner central London. We are commissioned to provide NHS services within the Royal Borough of Kensington & Chelsea, and North of Westminster, through the My Care, My Way pilot programme. 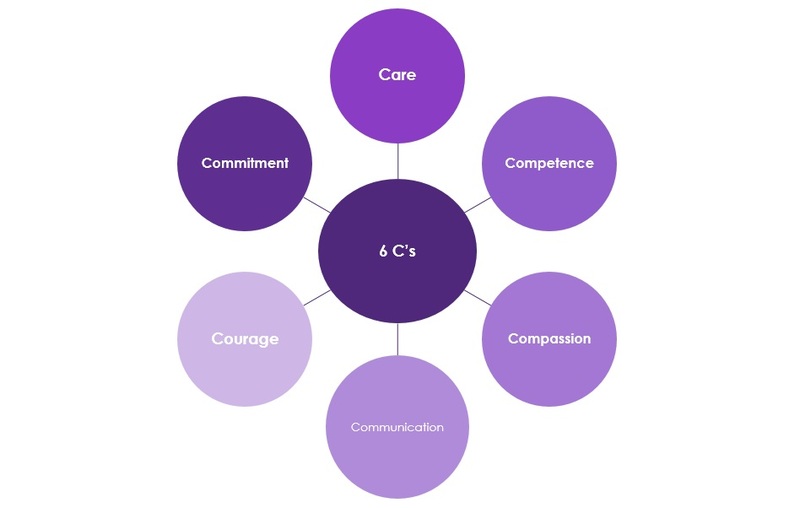 We have a multidisciplinary team which is Nurse led and are regulated by the Care Quality Commission (CQC). We also have an established track record in sexual health delivery, and were commissioned to provide NHS services including the co-ordination and support of the Local Chlamydia Screening Programme across the tri-boroughs, working with GPs, youth services and other third sector providers to promote Chlamydia screening for 16-24 year olds. In addition, we ran MSH @ Queens Park, which was a free and confidential sexual health service based within Queens Park Health Centre, London W10. Whilst we did run this service from 2009-2017, it was decommissioned and is no longer in operation. Any former patients or healthcare professionals should email can email us info@mhw-cic.org.uk if they have queries about historical data related to this clinic. Our health and wellbeing services are overseen by a Management Advisory Group (MAG) which includes relevant executive and non-executive Board members. MSH Health & Wellbeing CIC has a recently undergone a successful Care Quality Commission (CQC) inspection and received a positive inspection report.You can download and read the full report from the CQC website by clicking here. We care that clients receive a service that is right for them, as an individual, and will also help improve the health of the whole community. As a social enterprise we are committed to ensuring all surplus is reinvested to run and improve our services, enhancing care, ensuring our staff receive a London Living Wage and ongoing professional development. Care Quality Commission (CQC) Provider ID: 1-973333066 - This service has been inspected. The results of the inspection will be available within 6-8 weeks. MHW-CIC 2016 © All Righs Reserved.